Interested in doing a custom course? We will work with you to design a program to meet your needs. To start planning, fill out the form below. Build an anemometer and measure the wind speed, build a "chip log" and measure the current speed or boat speed, learn how to navigate the river using charts. Measure water quality in the Hudson, monitor oyster growth, catch critters and observe them, learn how to "read" the clouds and predict the weather. 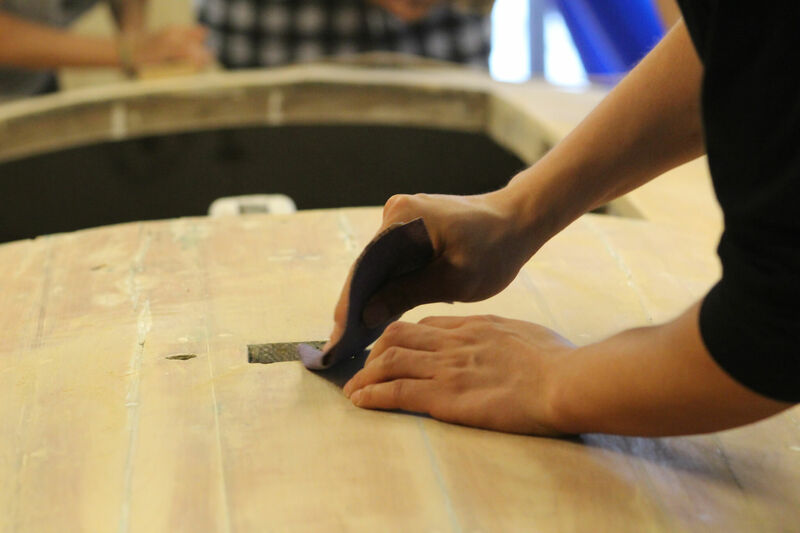 Design and build a simple boat and test its buoyancy, stability, and speed. 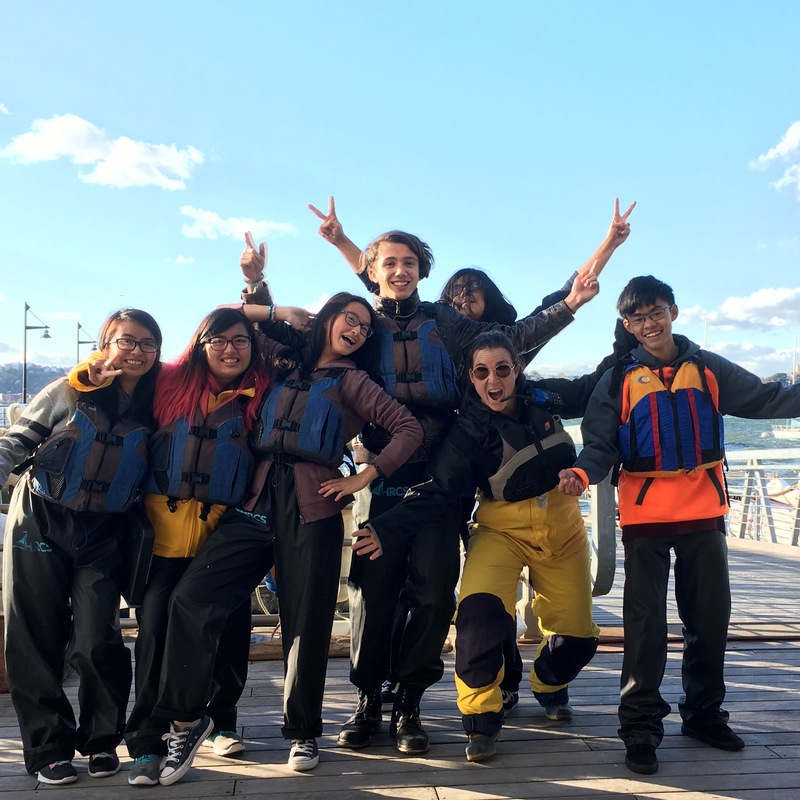 Students will navigate the Hudson River as part of a 5-student crew on a 24-foot sailboat led by a certified sailing instructor. While on the water, students will rotate through 5 different roles and a variety of maneuvers/activities. The day will culminate with a game or race to challenge their ability to communicate and work as a team. 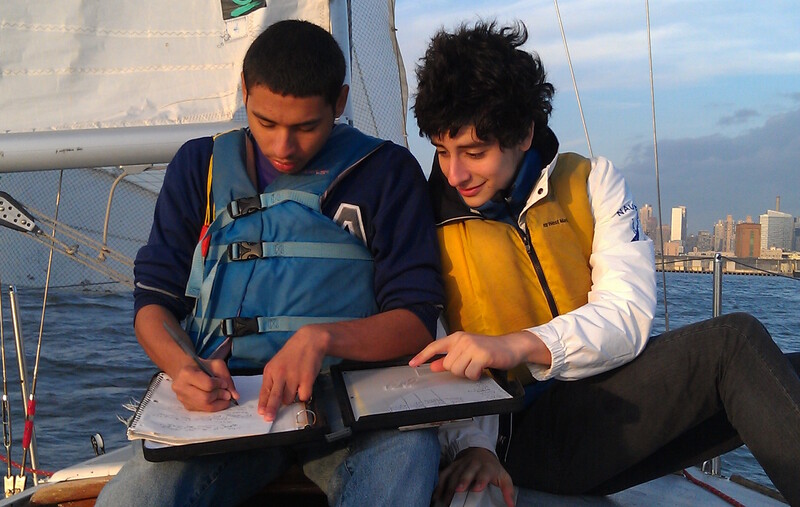 Learn the basics of operating a 24-foot keelboat as part of a 5-student team with an instructor on board. Starting with safety, students develop the ability to steer the boat, control the sails, rig/derig the boat, and tie basic knots. Looking for competition? Join our Youth Racing League. Looking for fun and skill-building? 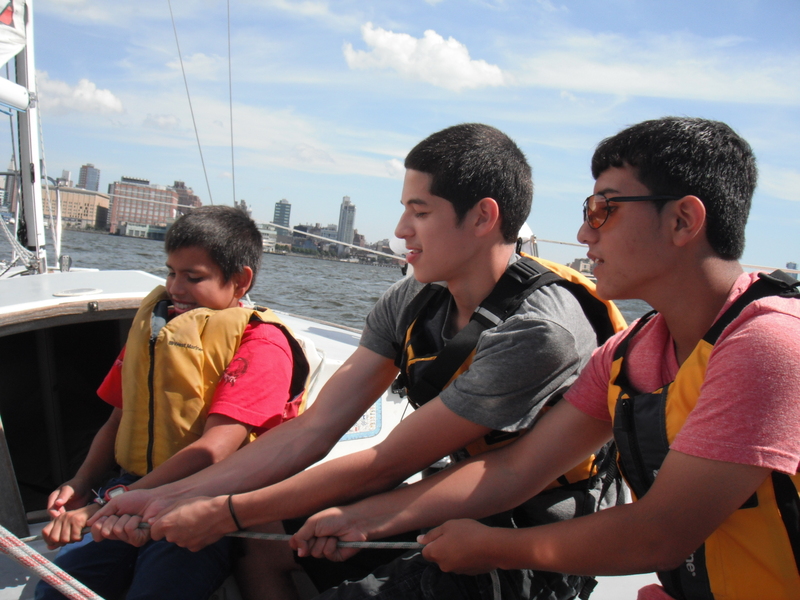 Start a club that incorporates learning to sail, developing leadership, and STEM.